Ski touring, with or without a mountain guide, is the ideal way to explore the stunning winter landscape around Zell am See-Kaprun. This increasingly popular sport involved walking up off-piste with special skins fitted to the bases of the skis for traction. Once up at the top, there is plenty of time to admire the views before skiing back down into the valley through untouched powder fields. Ski touring in the Salzburger Land region is a unique experience. Between December and April (depending on the snow conditions) the Ronachkopf is a great place for an easy ski tour. A flat first section is followed by a slightly steeper second section through the forest up to the top of the Ronachkopf at 1,350 metres above sea level. At the summit there are great views of the Schmittenhöhe and Hohe Tauern mountains. The nearby Enzianhütte hut serves food and drink. Experienced ski touring enthusiasts will find plenty of good routes on the Kaprun Glacier. 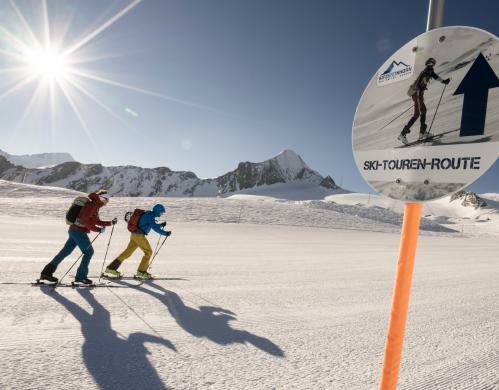 Two ski tours start in Langwied and lead up onto the glacier, which is open for skiers from autumn until early summer. The two routes known as "Schneekönigin" ("Snow Queen") and "Eisbrecher" ("Ice Breaker") stay close to the piste at all times and generally have a low risk of avalanches. They both enjoy fabulous views of the valley below. At the top of the "Eisbrecher" route, 2,875 metres above sea level, a spectacular panorama is the reward for the challenging ascent. The ski tour up onto the Tristkogel is something of a well-kept secret among outdoor enthusiasts in the Salzburger Land region. Accompanied by a qualified mountain guide, skiers ascend from Langwiedboden am Kitzsteinhorn along a stunningly beautiful route all the way up to the summit of the Tristkogel. The meeting point is at the bottom of the Gletscherjet I cable car. Between the end of December and the end of April the tour is offered every Thursday starting at 08:30. The price for the mountain guide is €115 (not including the cable car ride up to and down from the Langwiedboden). 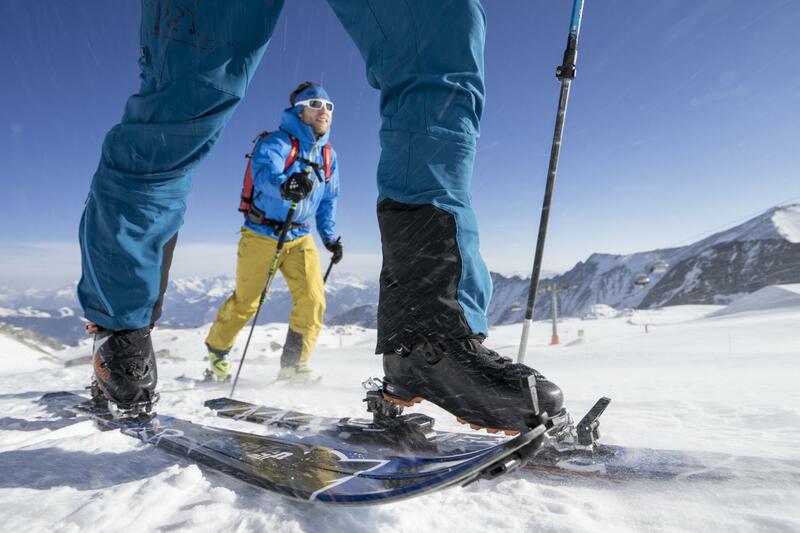 Every year in spring the Zell am See-Kaprun region organises two ski touring races open to everyone. 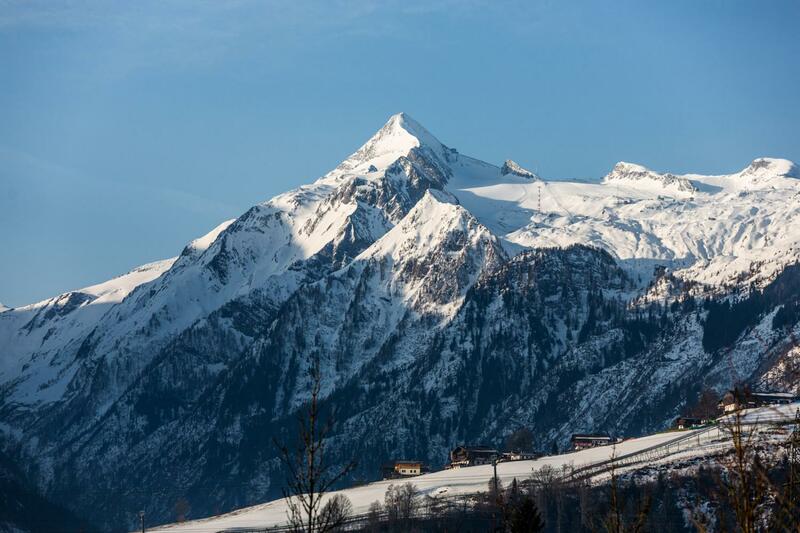 Test your fitness with an ascent to the top of the Ronachkopf in Zell am See or push yourself as part of the Kitzsteinhorn Extreme on the Kaprun Glacier. Both events are very popular highlights. 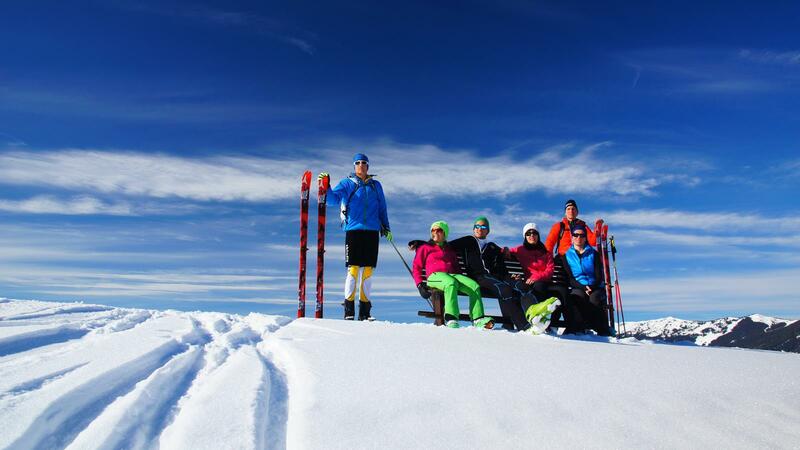 There are also plenty of other ski tours and events in other regions close to the Salzburger Land region. 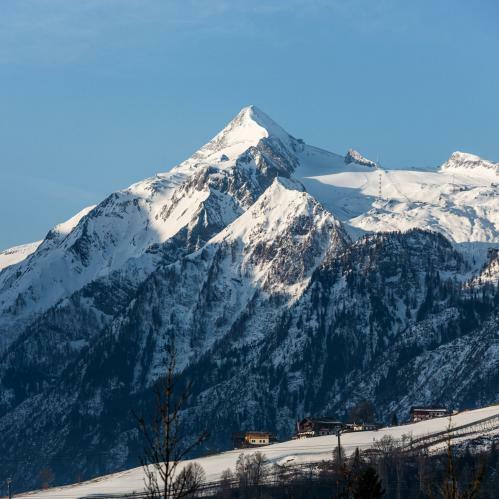 Untouched nature, slopes without tracks and the silence of mountains: backcountry skiing at Zell am See Kaprun and at the Kitzsteinhorn glacier make winter dreams come true. 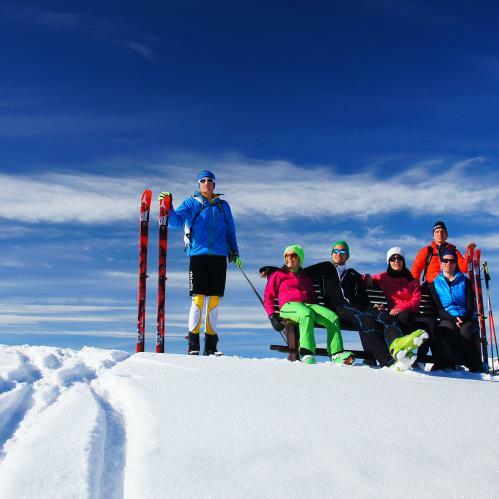 With the experienced guides you can discover the fascination of backcountry skiing. 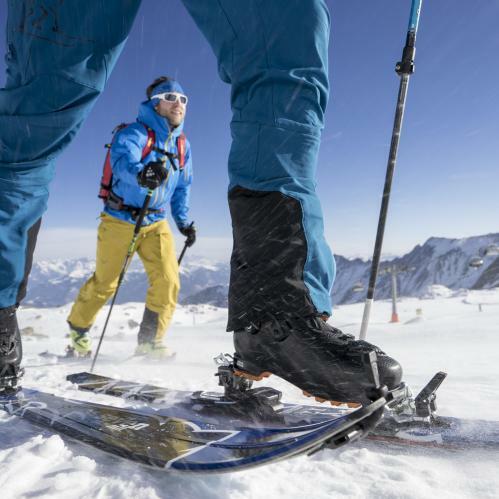 No matter whether you are a backcountry skiing beginner or a real pro: our partner Ski Dome Oberschneider will set up the program to match your specific requirements. With our partners Intersport Bründl and Ski Dome Oberschneider in Kaprun, you can take advantage of great offers, whether it is touring skis, touring boats, skins or sticks, here you will find everything you need for a unique snowmaking experience. 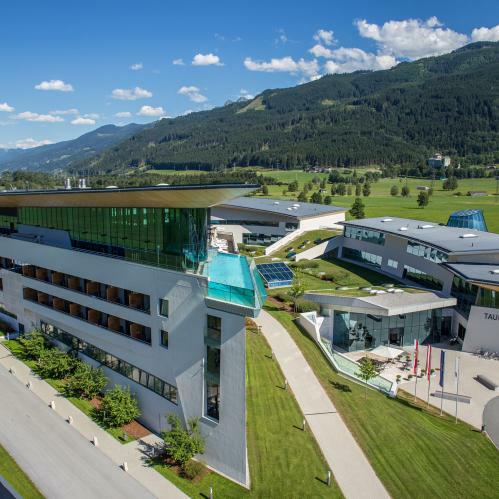 Bei unseren Partnern Intersport Bründl und Ski Dome Oberschneider in Kaprun profitieren Sie von den tollen Verleihangeboten, ob Touren-Ski, Tourenboots, Felle oder Stöcke, hier finden Sie alles für ein einmaliges Schneevergnügen. Step by step towards the summit! Ski touring in Zell am See-Kaprun is one of the best ways to explore the Salzburger Land region in winter. 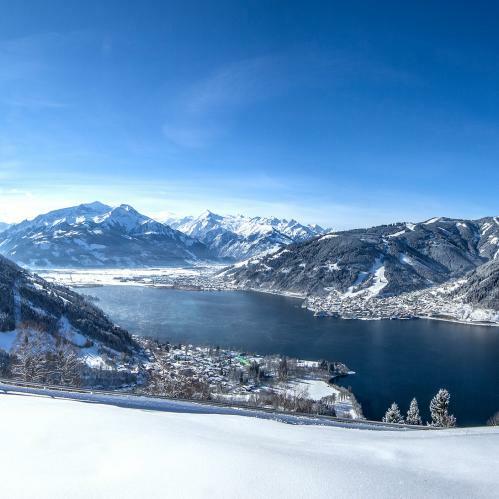 Discover the stunning landscape around the TAUERN SPA on two skis.